F.T. 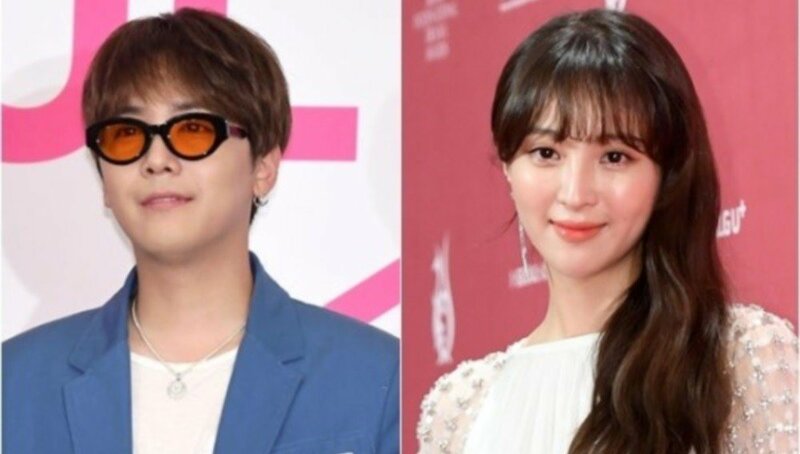 Island's Hongki and Jung Hye Sung�will be starring opposite each other in the upcoming drama 'I Don't Like You, Juliette'. Stay tuned for updates on Hongki and Jung Hye Sung's drama!